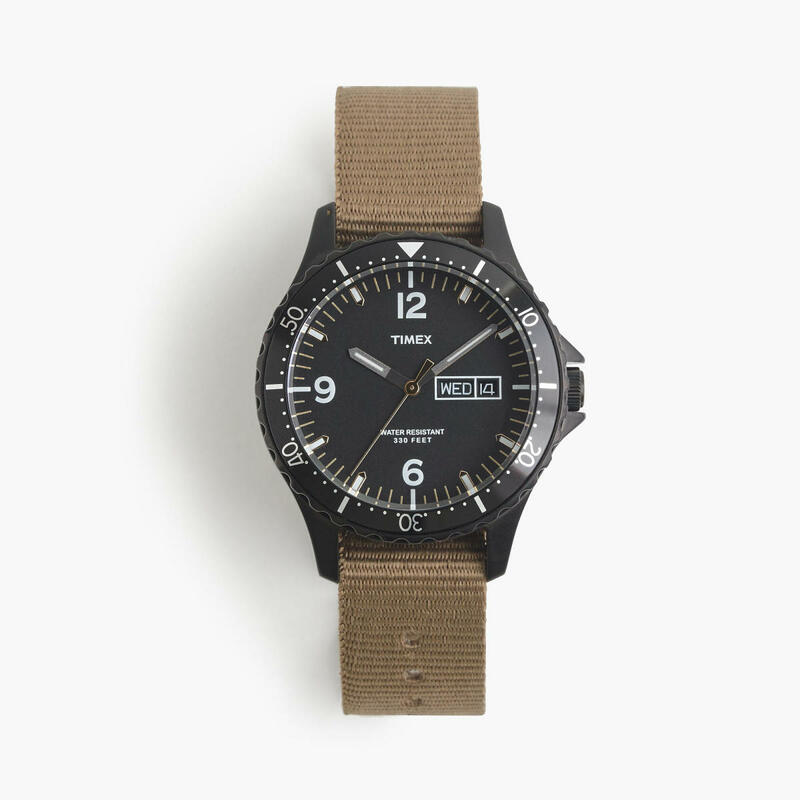 The two brands partner up once again with a blacked-out diver. 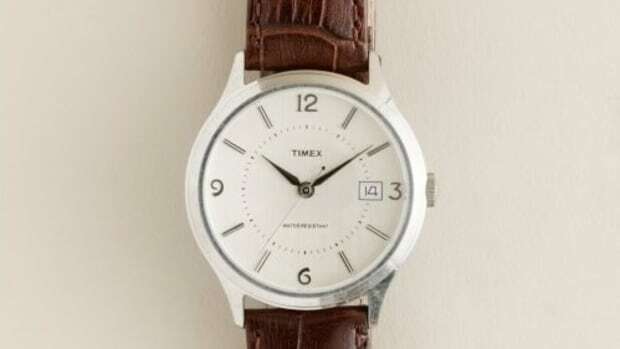 For Timex&apos;s latest collaboration with J.Crew, the companies took their inspiration from tactical watch designs and gave it a menswear update. 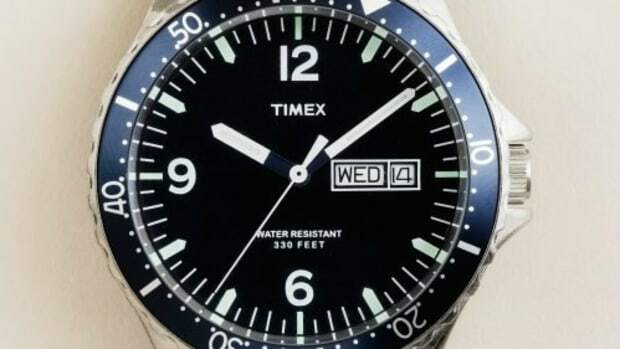 The diver-style timepiece features a stainless steel case with a black ion plated finish, quartz movement, nylon strap, glow-in-the-dark dial, day and date functionality, an a depth rating of 100M. 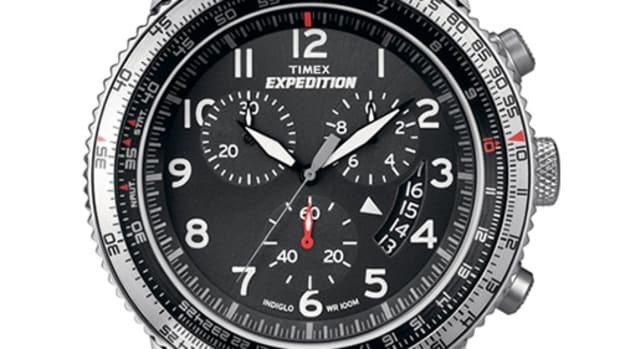 It&apos;s the perfect watch if you like the aesthetic of watches from brands like Luminox, but don&apos;t want to look like a wannabe Navy Seal.